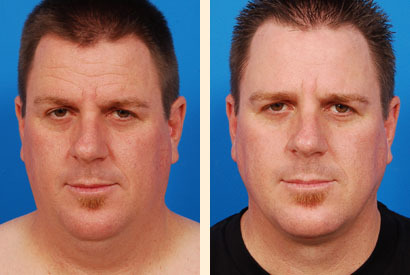 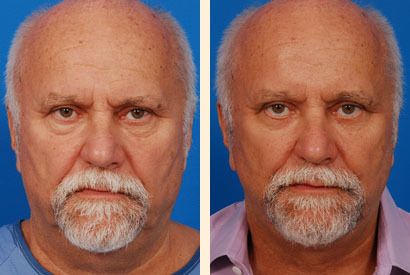 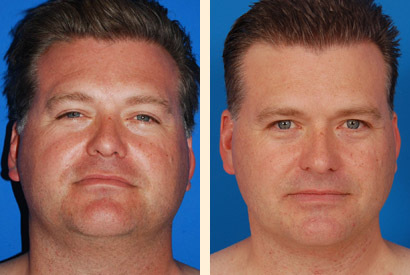 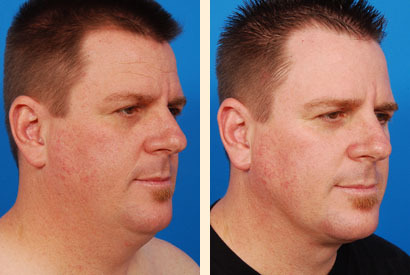 Male Neck liposuction. 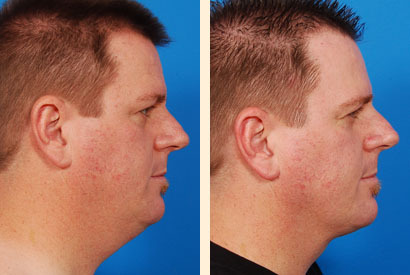 Dr. Hoefflin performed Slim Lipo laser-assisted liposuction on this male neck. 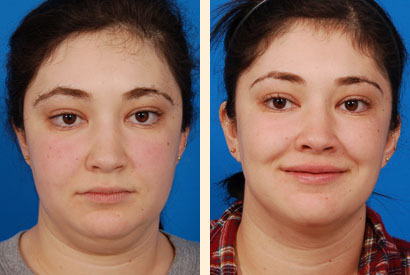 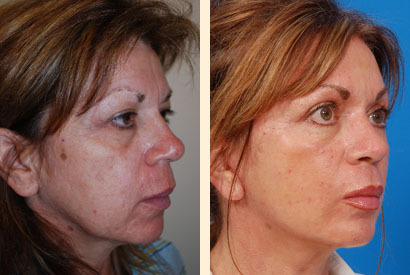 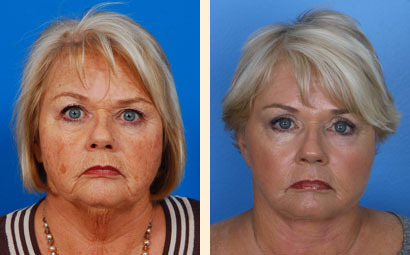 The additional benefits of laser-assisted liposuction are “tightening” of the neck skin. 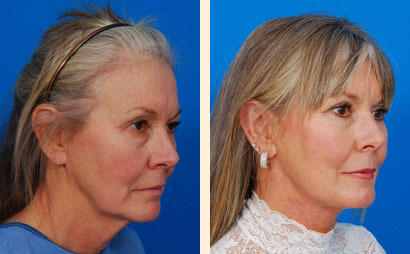 The result is a more defined and angulated jawline with no visible scars.